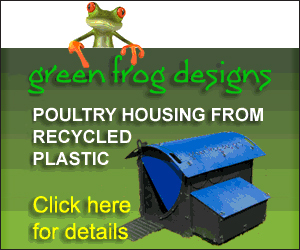 Outside of banging a tin this is probably one of the easiest ways to make an instrument from scrap items around the home. 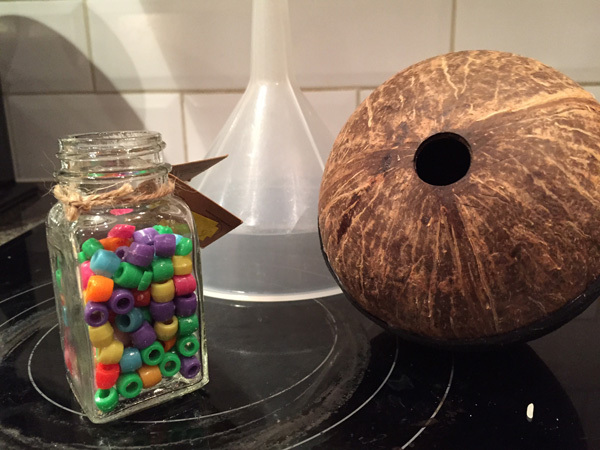 A real taste of the caribbean for pennies and great fun to decorate in a style of your choice. 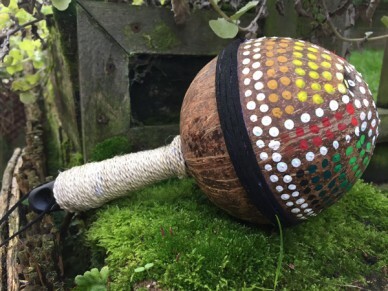 This project takes you through the process for one maraca which still produces a great sound but it is more usual that you would make a pair. 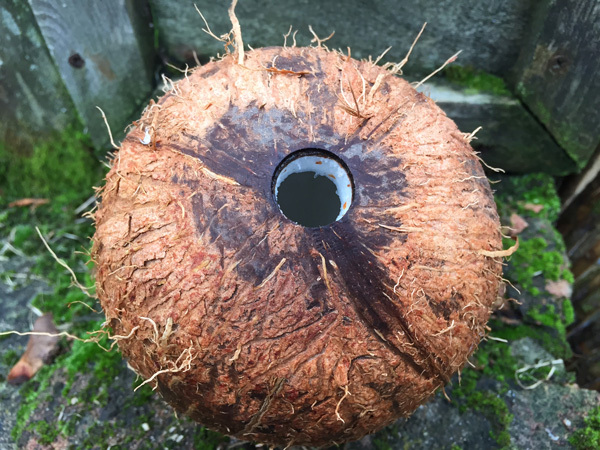 Secure the coconut in a vice or clamp and drill a hole in the bottom. Empty the milk and save to drink or cook up your favourite Thai meal with later. Keeping firmly secured, saw the nut in half around the middle. 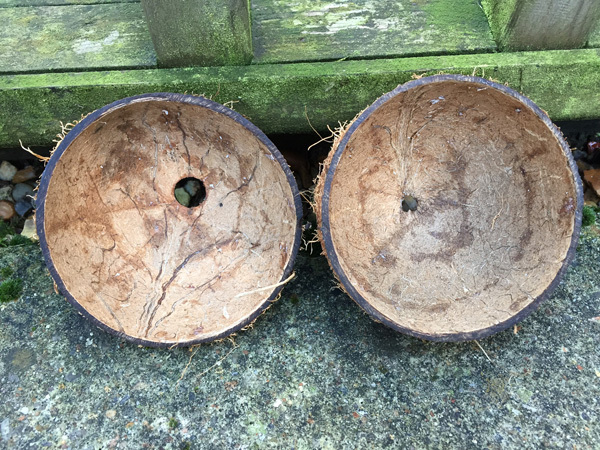 Rinse and remove the coconut flesh from the shell. If you want to paint the shell later you will need to clean the ‘hair’ off the outside with a rasp or course sandpaper at this stage. You can go as far as you like with this and can achieve a very highly polished natural finish with a little work and a buffing attachment on your drill. Glue the two halves of the shell back together with a strong glue. I find epoxy resin very good. When dry it’s time to add the noisy stuff. It pays to experiment with your rattle ingredients as I found rice produced a very muffled sound with lentils only slightly better. Dried peas were an improvement but the best effect I found was with plastic beads (shown above) I brought from a pound store. As the nut shell dries out properly smaller grains may become more effective but I wanted a quick bang (or rattle) for my buck. Glue in your handle with epoxy or hot melt glue. 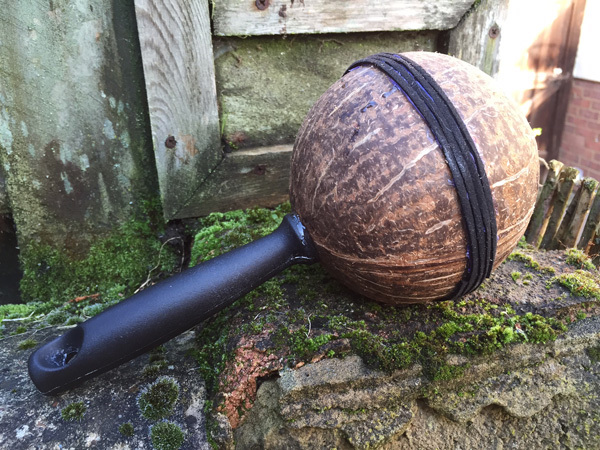 Wood looks best but as I only had an old plastic pasting brush handle to hand I covered it with rustic looking braided gardening string which gave a very pleasing result. 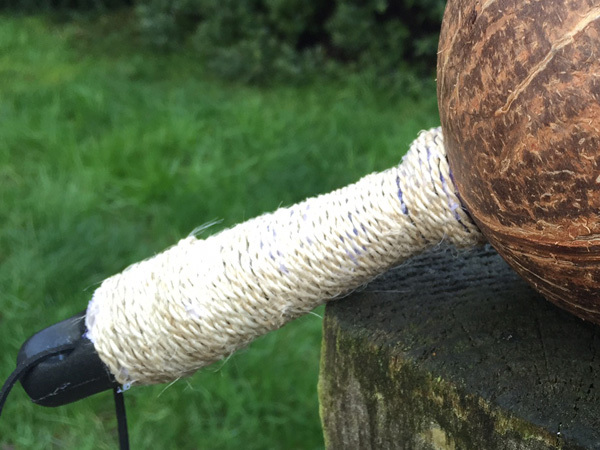 Cover the join in the nut with glued-on string or other fabric of your choice and then paint or decorate as desired. All that’s left now is to break out the Miami Sound Machine albums and play along. Arrrriba!